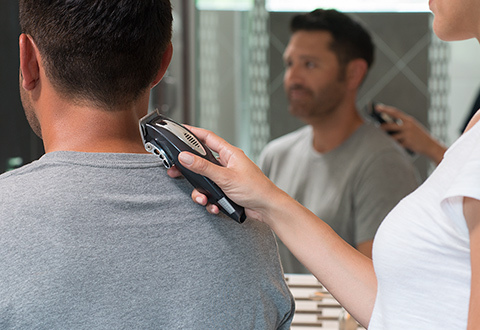 Keep your appearance up to snuff with the Cordless Rechargeable 20-Piece Clipper Set. 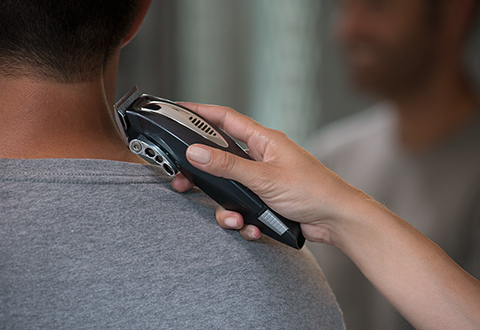 Ideal for families or singles, this versatile trimmer has a powerful battery that charges quickly and provides up to 75 minutes of cord-free trimming (or use it plugged in for even more cutting time). 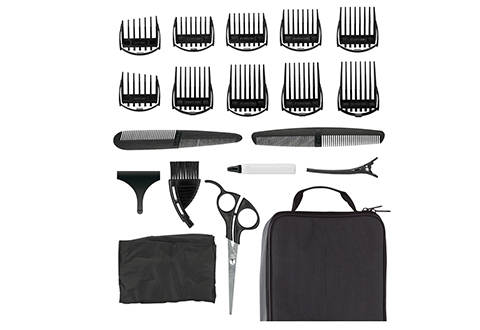 Features stainless steel blades, taper control, 10 guide combs for different hair lengths, barber scissors and comb, styling comb, cleaning brush and oil, barber cape, styling clip, blade cover and deluxe storage case. 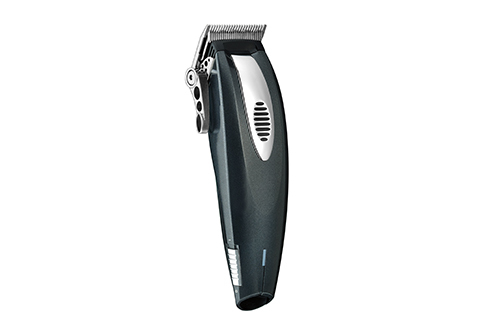 The Cordless Rechargeable 20-Piece Clipper Set is powerful and versatile, perfect for families or singles!